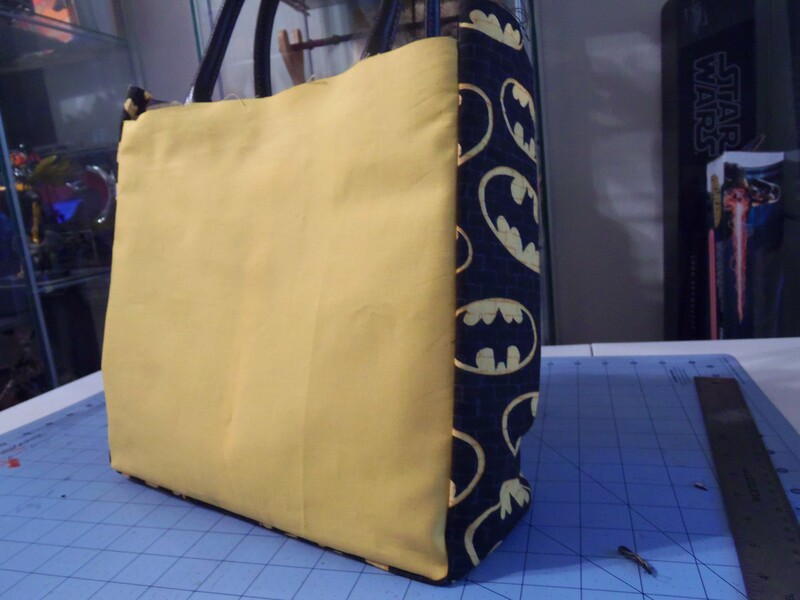 Purse covers are a great solution to get the bag you want, without sewing an entire one yourself from scratch. Plus, you then have the option to make multiple covers so you can change out the look of the purse depending on your outfit or mood. Here’s a bag cover I whipped up after seeing one my friend Jessica had made. The first thing I did was purchase a base purse that all my covers would fit over. I went with something black, as that color works with everything. 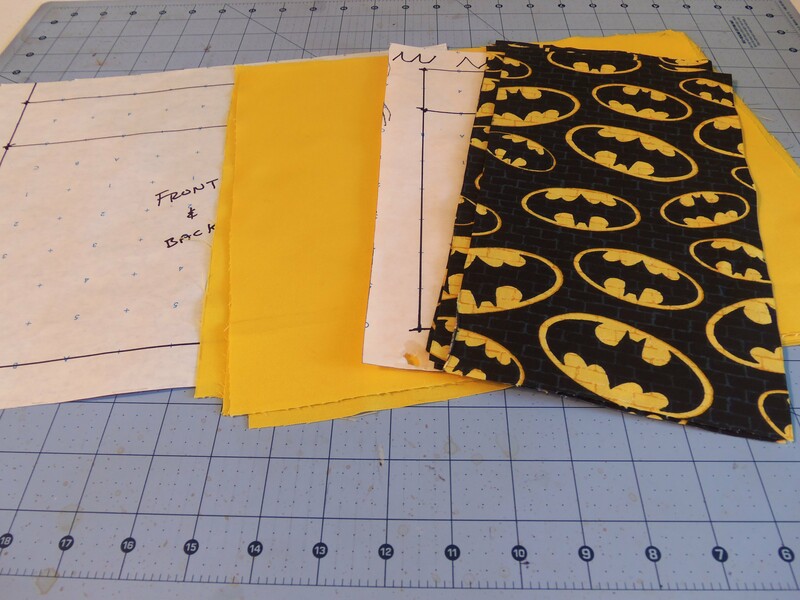 And I chose a purse that was square/rectangle so that the covers would go over something with a bit of shape, as opposed to a sack style purse. 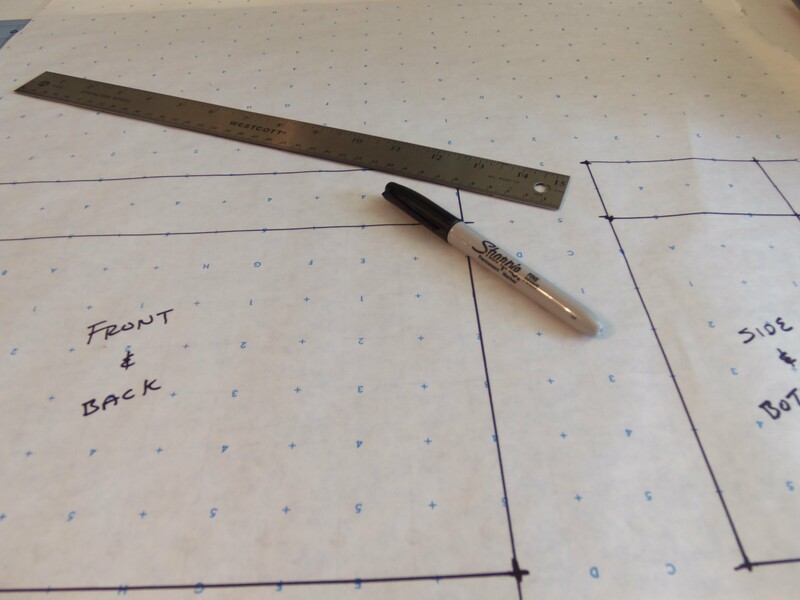 Once I had my purse ($20 from my local Ross), it was time to figure out the pattern – a square! This might seem like a simple part to skip, but I decided to be thorough and traced out the sides of my bags onto pattern paper so I had pattern pieces to use to cut out my fabric with. 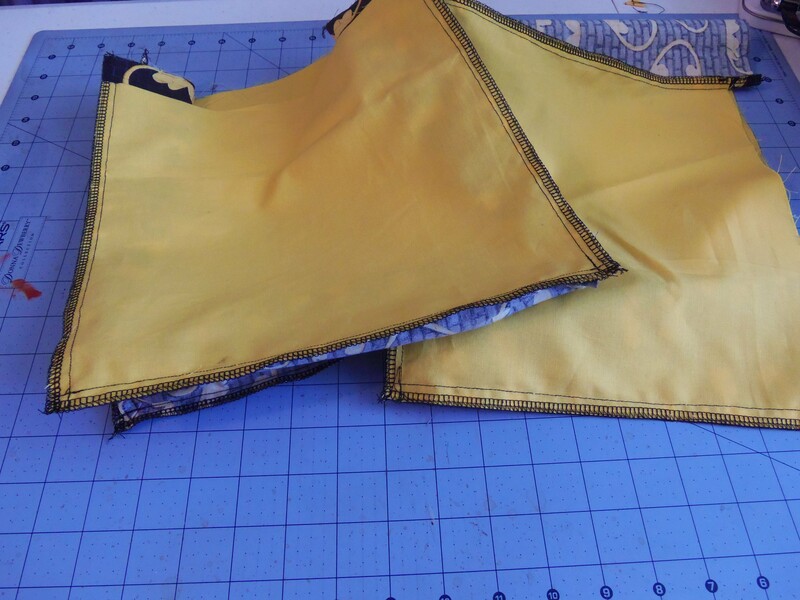 After I had my pieces cut – double of everything because I was lining with the same fabric – it was time to start pinning and sewing. First I pinned and sewed the bottom and sides to each other. 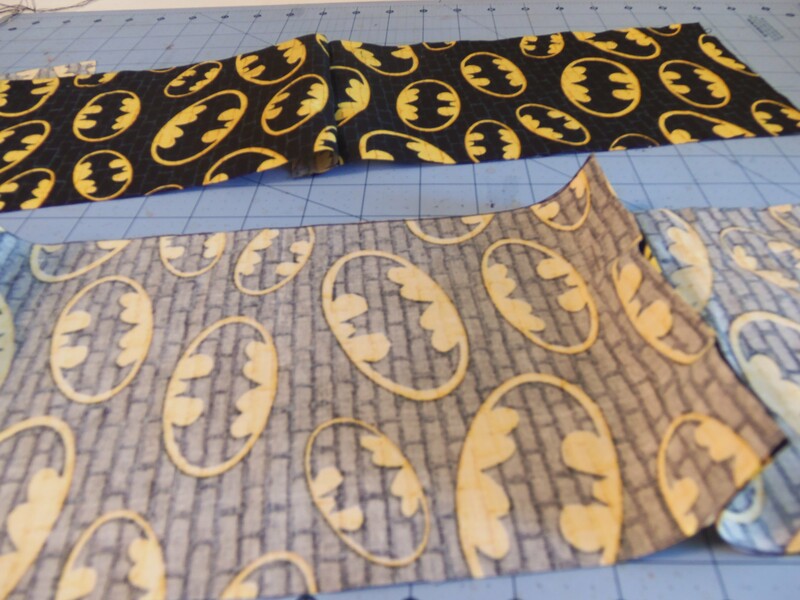 Once you have your side/bottom strips sewn together, you’ll be attaching the front and back square pieces to them. 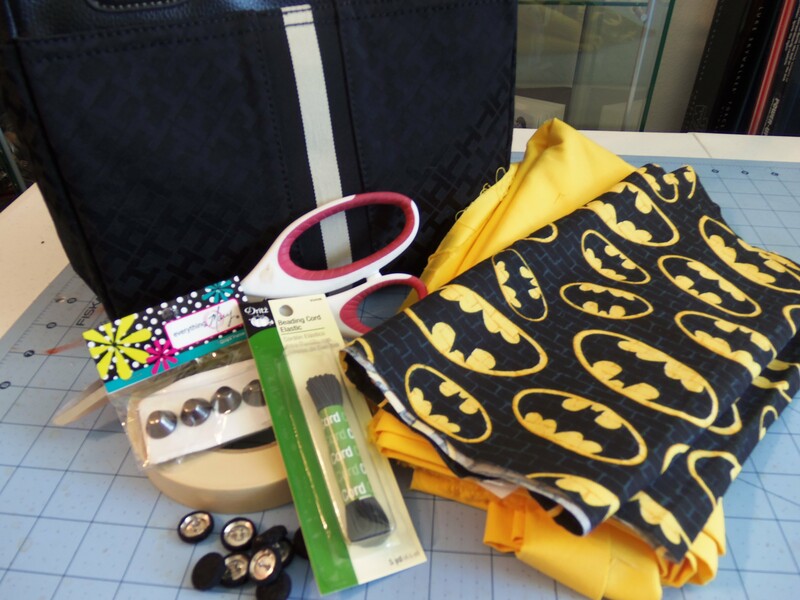 This is what your bag cover should look like once all the pieces are sewn together. Once I had my two square covers sewn up, I serged off the excess fabric so I would have nice clean edges. I slipped one of the covers onto the purse to determine the height of the cover. 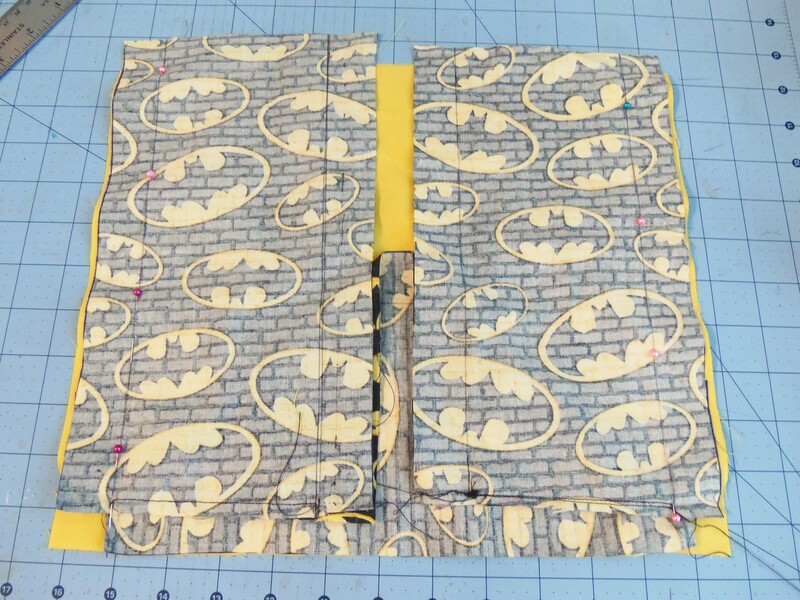 Once I had that figured out, I sewed the two cover pieces together, right sides of the fabric facing one another. Remember to leave a hole in the bottom of one of the covers so you can pull everything right side out. 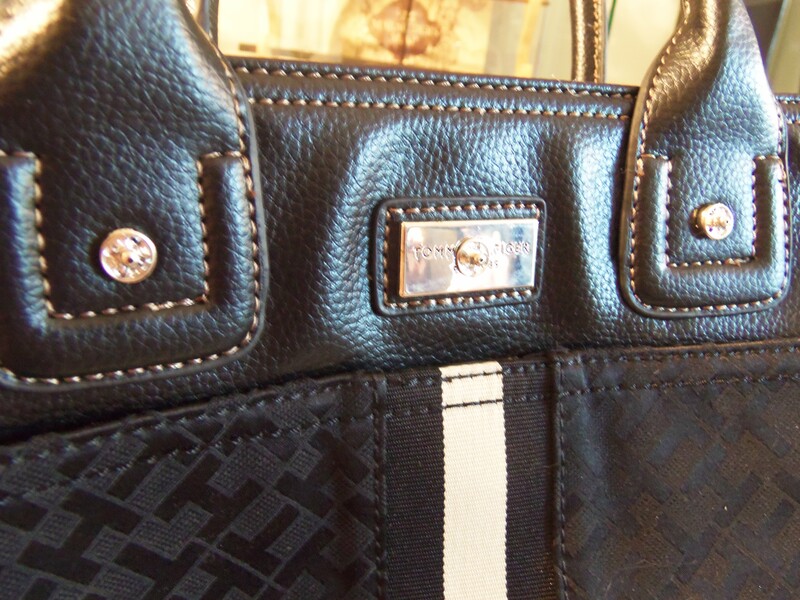 In order to make sure the cover will stay on the purse, you need to keep it attached to the purse in some way. This can be done with snaps, buttons, ribbons, elastic, etc. I opted for elastic loops and buttons. I sewed buttons onto the purse where I wanted the loops to attach, and stitched down elastic loops onto the purse cover. Don’t forget to close the opening in the cover (that you used to pull the cover right side through) with a ladder stitch! The cover is done at this point, but it felt a little plain to me so I decided to add a bow. Luckily I had just enough scrap fabric to do so. 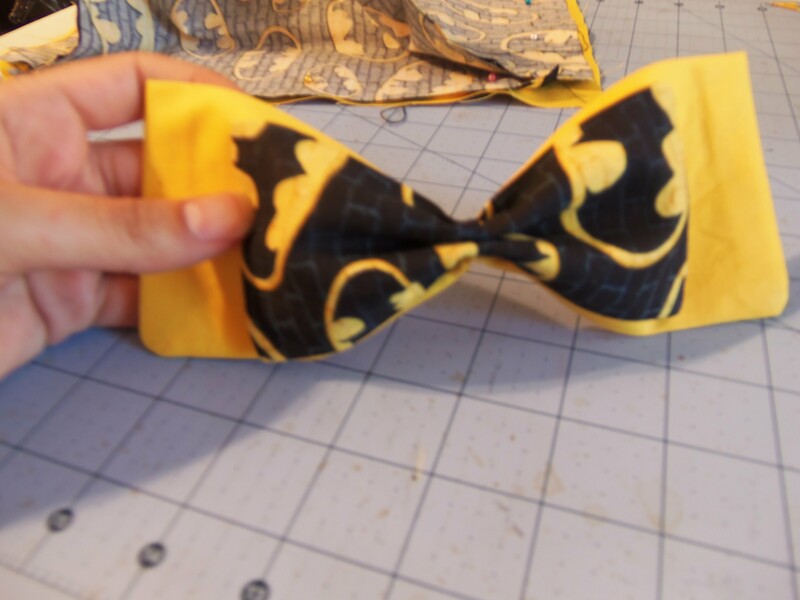 I made a bow out of both the yellow fabric and the decorative Batman fabric so that I could have a double bow. There are ways to make a bow so the seam is hidden in the back, but I went with the method where the seam is on the bottom. I cut out two rectangles of fabric and sewed 5/8″ away from the edge. I left an opening so I could flip the fabric right side out, and then used a ladder stitch to close the opening. 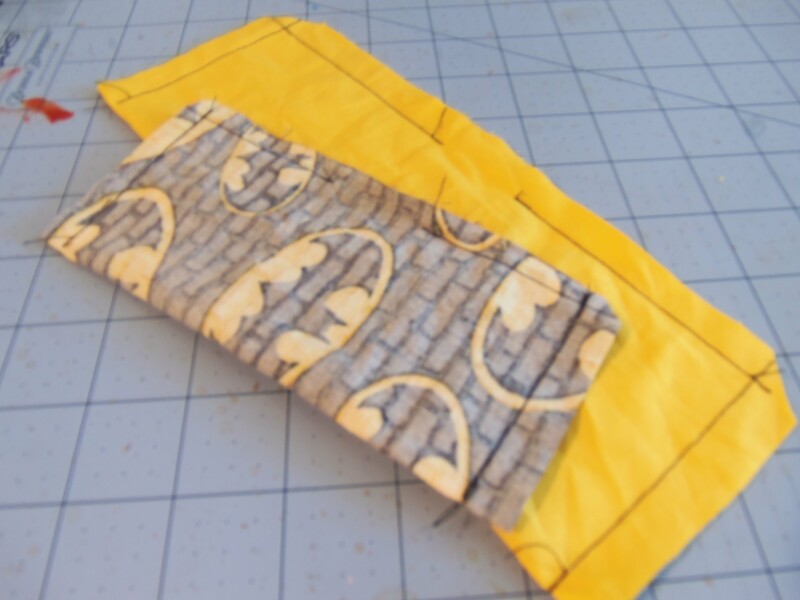 Once I had my rectangles sewn and ironed, I hand-sewed them together in the middle. 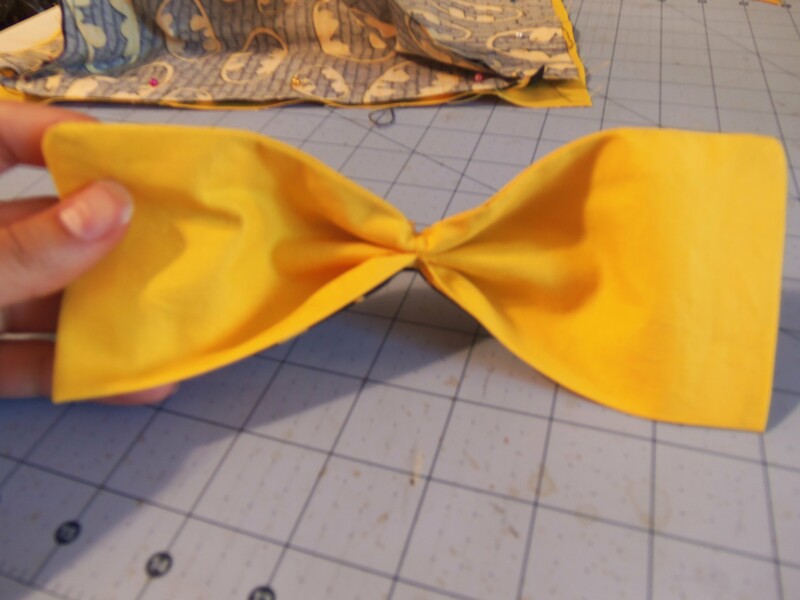 To get the bow “look”, I pinched the middle and stitched the gathers together on the backside of the bow. 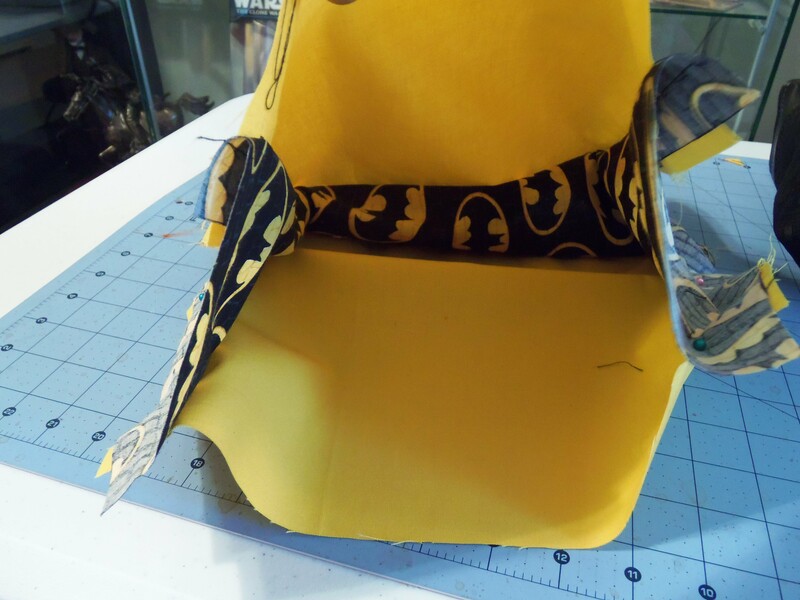 It’s not necessary, but I did end up wrapping a strip of the Batman fabric around the middle of the bow and hand-stitched it closed at the back as that was the particular bow style I was going for. 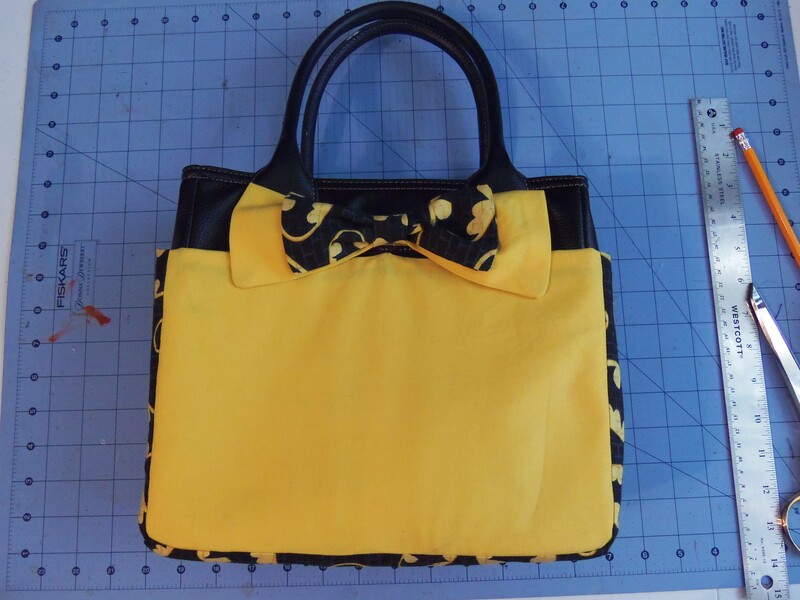 The last step was to glue snaps to the purse, and sew snaps to the back of the bow. Just like with the purse cover, I now have the versatility to change out different bows or other decorative accents to go with the different covers! 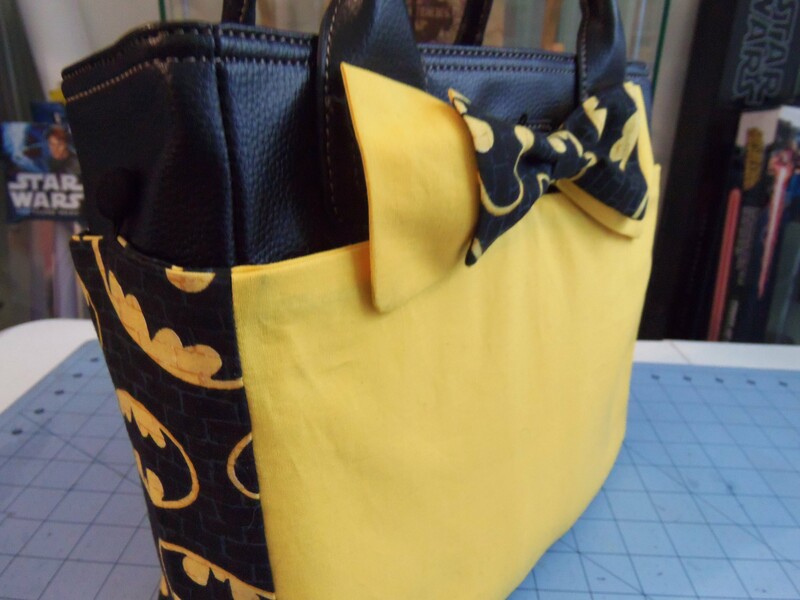 You can follow her and her geeky crafty endeavors on her Facebook Page, Oh Sew Geek! 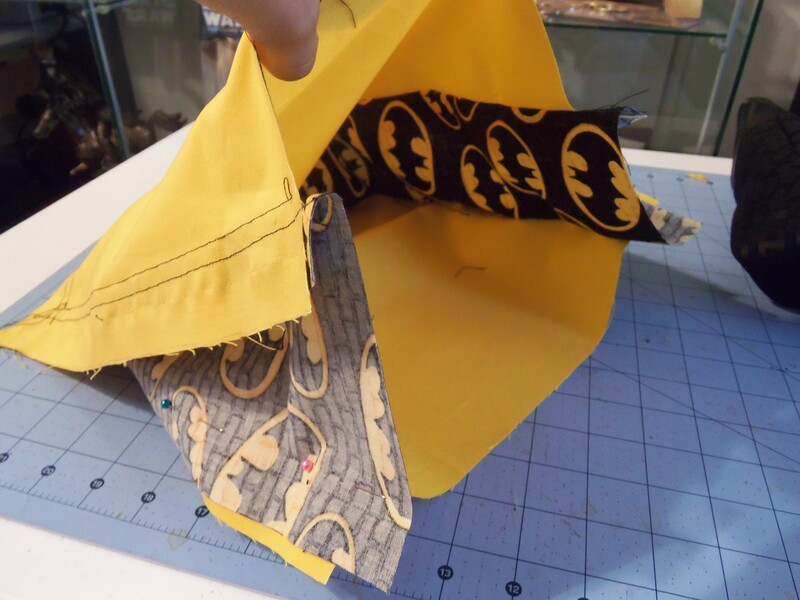 We’d love to see what purse covers you have made, or end up making, and any tips and tricks you’d like to share. Share it on our Set to Stunning Facebook Page!